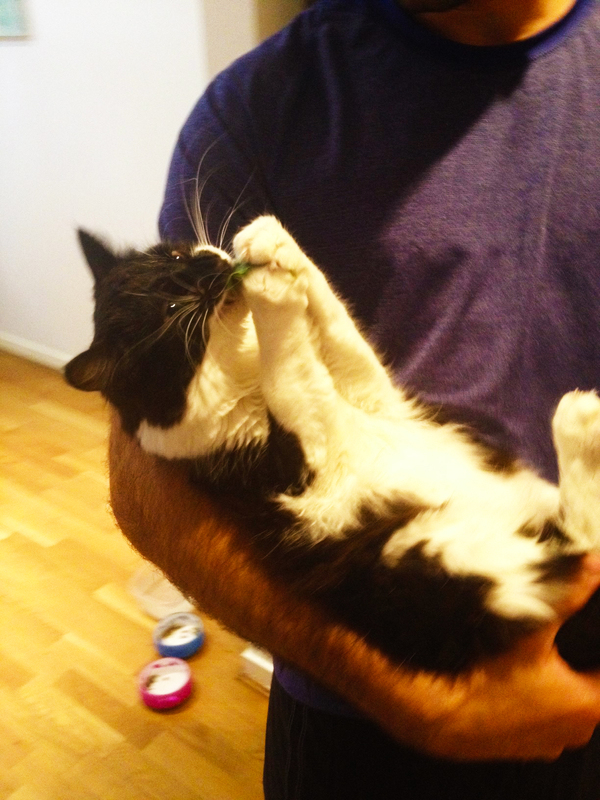 Weekend Happenings: Running, Vegetables & a Spinach-Eating Cat! I left the lab pretty late on Friday. I (ie my old lady knees) needed a rest day so I enjoyed my easy bike ride home and settled in to relax. 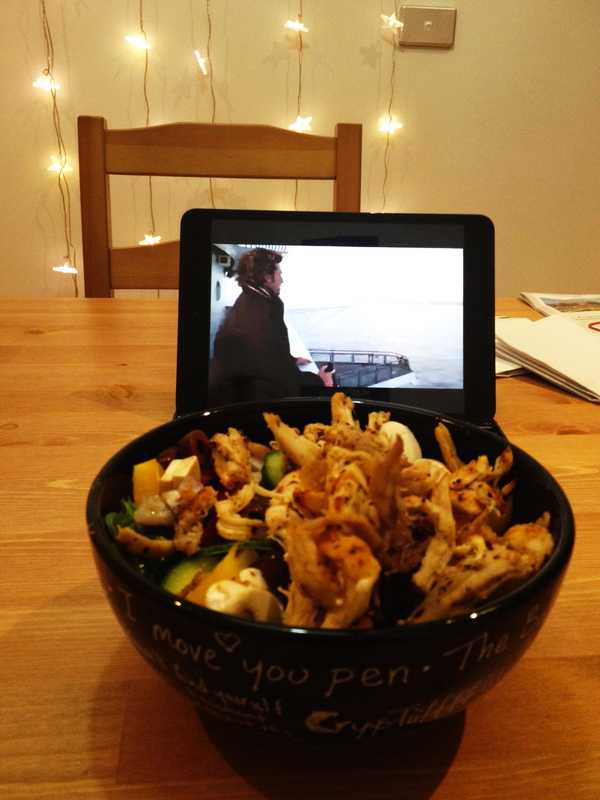 The fiance (Vish) was working on making some medical videos for a competition, so I made a big chicken salad and had a little date with Grey’s Anatomy. I don’t watch much TV, but I like unwinding once and a while with some re-runs in the background! I ended up staying up late (3am!) keeping Vish company while he worked on his videos. I don’t mind a late night every now and then, but it certainly throws kinks in my Saturday morning run! I cut my sleep and got up early Saturday to run just after sunrise. It was SO windy. Like…hold-onto-a-tree-so-I-don’t-get-blown-into-the-ocean windy. I got a quick ocean fix and then moved down to the side streets so I could at least run in a semi-straight line. Despite fighting the elements, it was gorgeous and fresh out. I’ve only recently been able to get back into regular running and play it really safe due to chronic knee problems. Buuuut I did have a nice little 6km run! 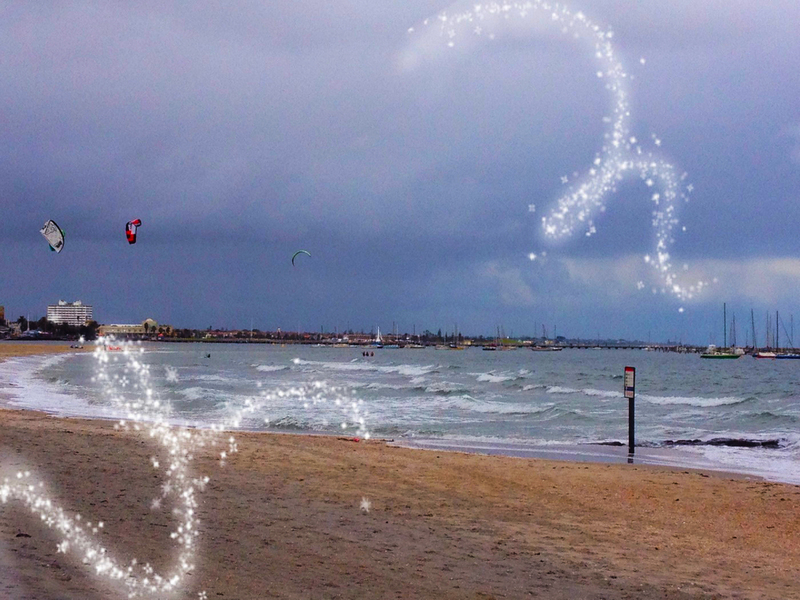 I really need to try that kite surfing. It looks like a blast. I was pretty pathetic Saturday night (I don’t do so well on 4 hours of sleep!) and went to bed pretty early. We woke up early Sunday morning to take Vish to Skybus to get to the airport for his flight to San Francisco. Khan Academy flew him out there to participate in a training camp to make videos for the new MCAT! You can watch one of the videos he made that won him the competition! 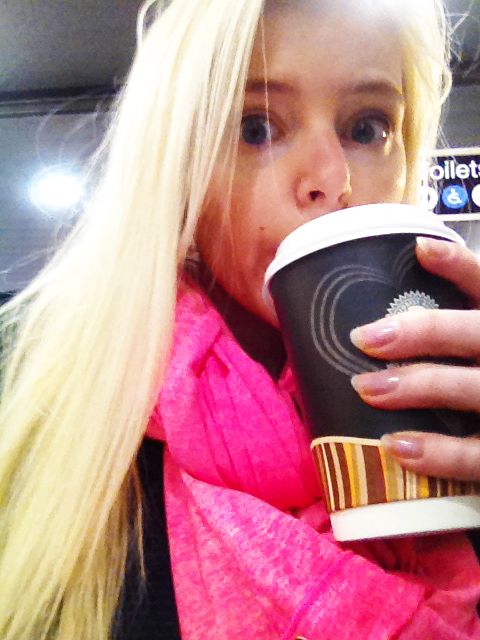 After I dropped him off, I grabbed a warm coffee. It was only 4 degrees out and I needed the early AM love.